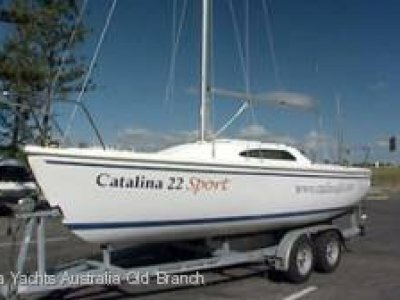 Known for its sweet sailing performance in nearly all conditions, the Catalina Capri 22 has been winning sailors since it’s introduction. 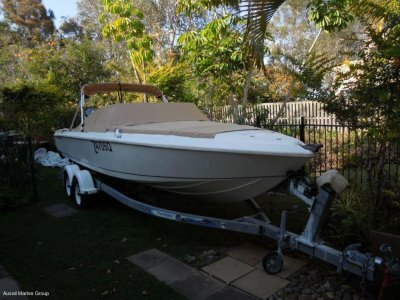 The Capri 22 is more comfortable, safer at sea and easier to maintain than any boat in it’s class. 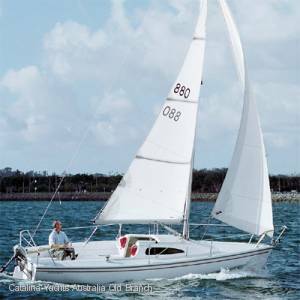 The striking deck profile is flared across the stern and has wider cockpit curves for crew comfort during and after sailing. Under the full reclining length seats is a new storage locker and separate battery locker. 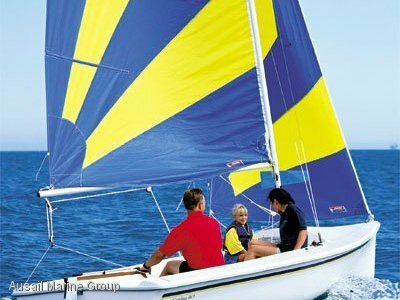 A complete racing package is available, including: symmetrical spinnaker, sheets, pole and backstay tension adjuster. 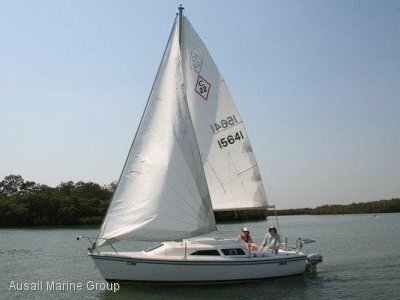 The enclosable head and available galley module make the Capri 22 suitable for extended daysailing or weekending. Price subject to change without notice.